AVAILABLE FOR PRIVATE PARTIES, EVENTS AND BRAND PROMOTIONS. 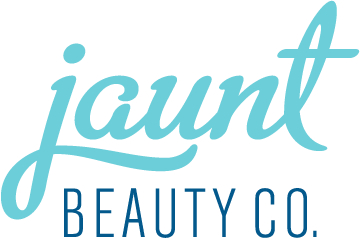 Let Jaunt Beauty Co. make your event one-of-a-kind, with the first ever mobile nail lounge out of a VW bus. With its classic style and relaxing vibe, Jaunt is the perfect addition to entertain guests and provide memorable photos, while having your nails done by the best artists. 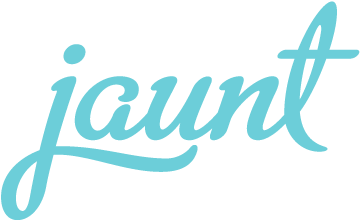 Jaunt’s artists are each hand picked based on their talent, professionalism and confidentiality. We understand and uphold any privacy requests by clients as top priority. We love showing up at events to create a unique experience and pamper you and your guests with a speciality nail service. She is available for hire for your next ad campaign, or fashion story and is sure to get attention with her unique and custom design. Nail treatments are specifically customizable to your event and number of guests. Jaunt offers a curated selection of the highest quality products — including being one of the first to offer Bio seaweed gel, the first 5 free gel on the market. All our products are for individual use, disposable and sanitizable. For pricing and inquiry details please contact us at info@jauntbeautyco.com with your event details or fill out our quick inquiry form. BOOK THE BUS © 2016 JAUNT BEAUTY CO. All Rights Reserved.